Our recent #IndieArtistSpotlight RĀI is back on the scene with two remixes for his song 'Fall Back,' from his debut album Love's On The Way. 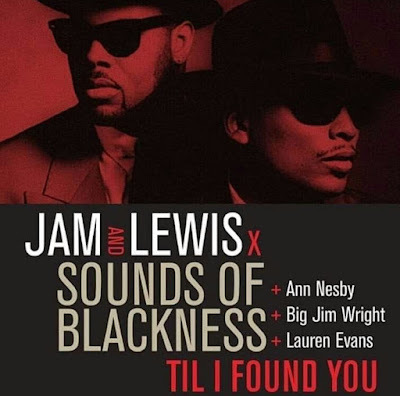 One remix features Eric Penn, and the other is a UK Soul Bop remix. Brandon John produces both remixes. 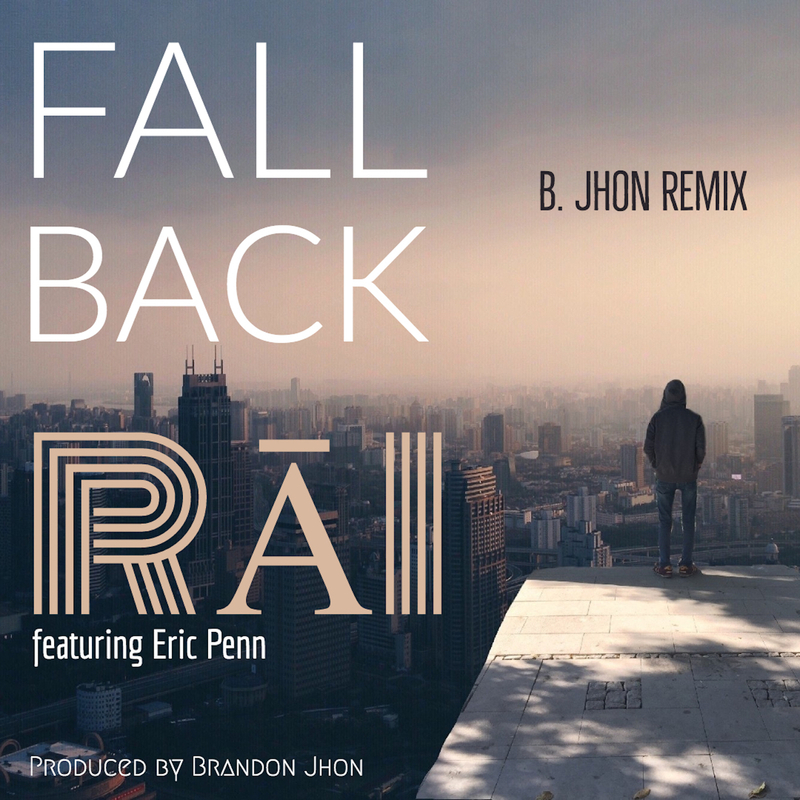 RĀI's 'Fall Back (Remix)' featuring Eric Penn is available here.